The company offers professional tables for vaccination of farmed fish. Long experience in this industry has helped creating the perfect table for both staff and fish. It provides comfort, safety and control of quantity of the population. 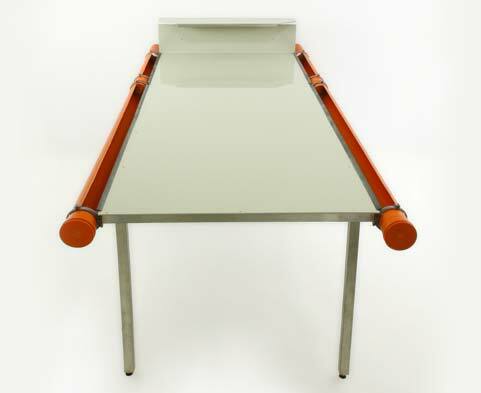 The skeleton of the table is made of stainless steel which ensures keeping it clean. 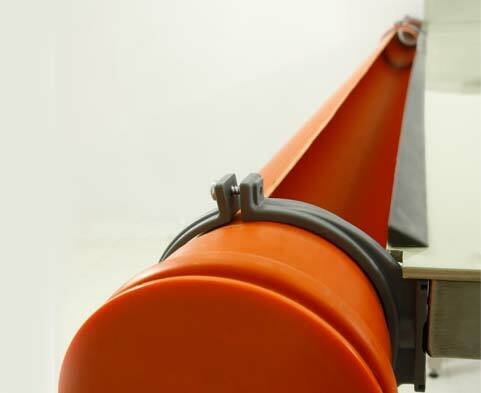 In addition it is equipped with height-adjustable legs so you can adjust the amount +-5cm to the preferences of vaccinating personnel. 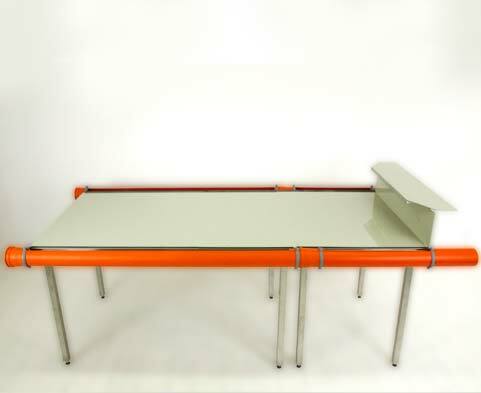 The tabletop is made of high quality PVC, and is supported fully by the frame to prevent bends and deformations. 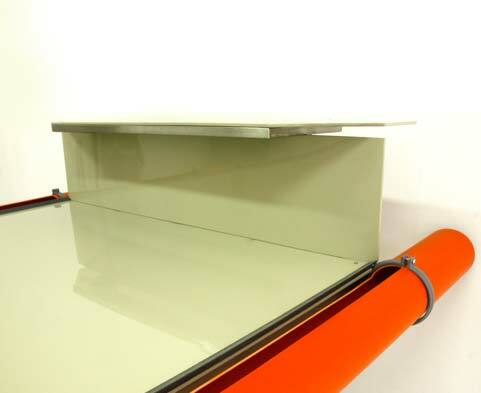 The board is confined on both sides with a PVC profile, that plays the role of a trigger threshold that allows convenient release of vaccinated fish to drainage channels. Back edge of the table is provided with a convenient desktop utility. 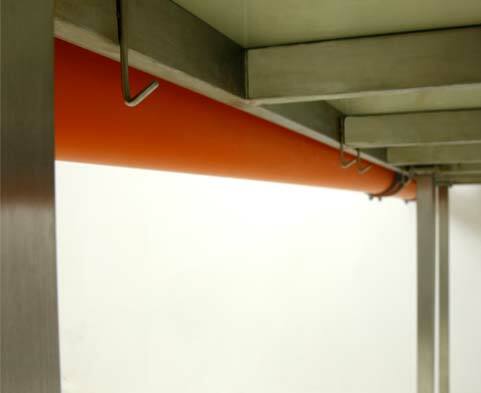 The front edge is compatible with fish supply systems favoured by breeders. Table is provided with hooks for attaching the vaccine. It is made of the safe for humans and animals materials. Presented below is a 6 person model of dimensions of 2400 x 1000 x 1000mm We can customize parameters to individual needs on customer's demand.